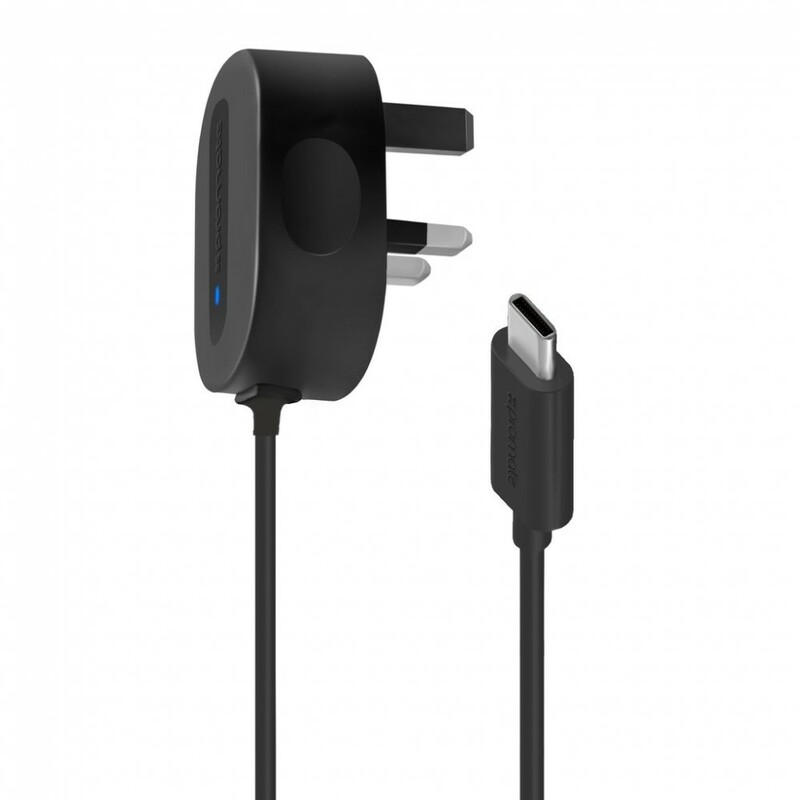 General :- Heavy Duty : Featuring a heavy-duty 3.4A power output, cPlug-5V3A provides you a one stop.. 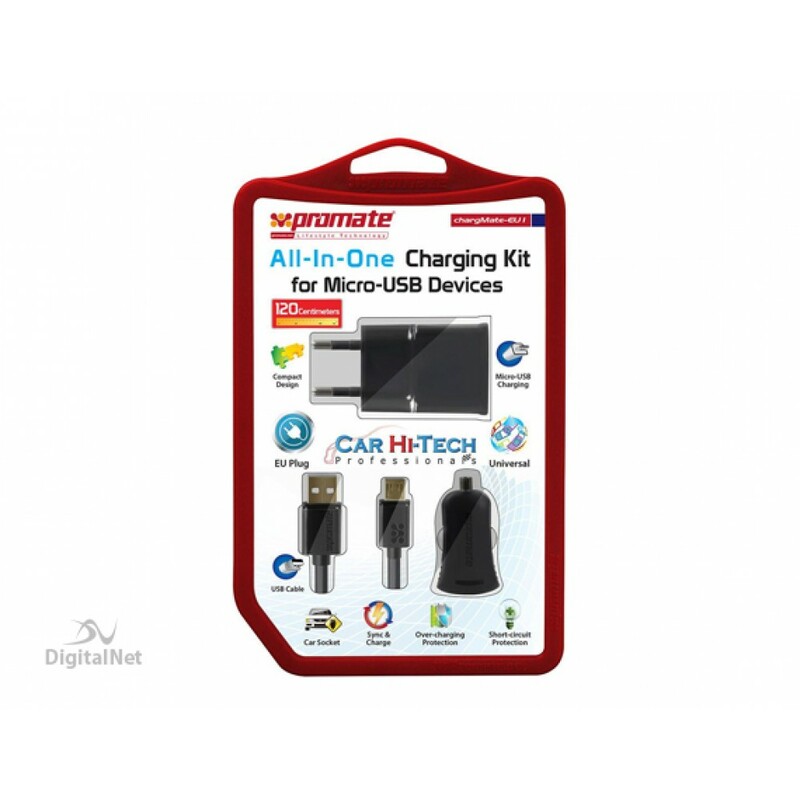 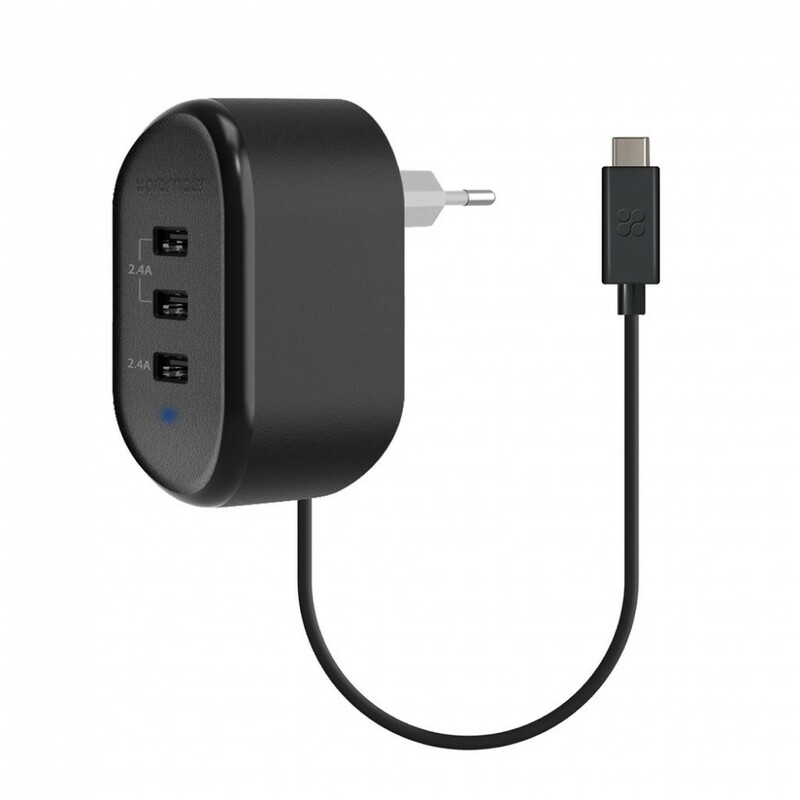 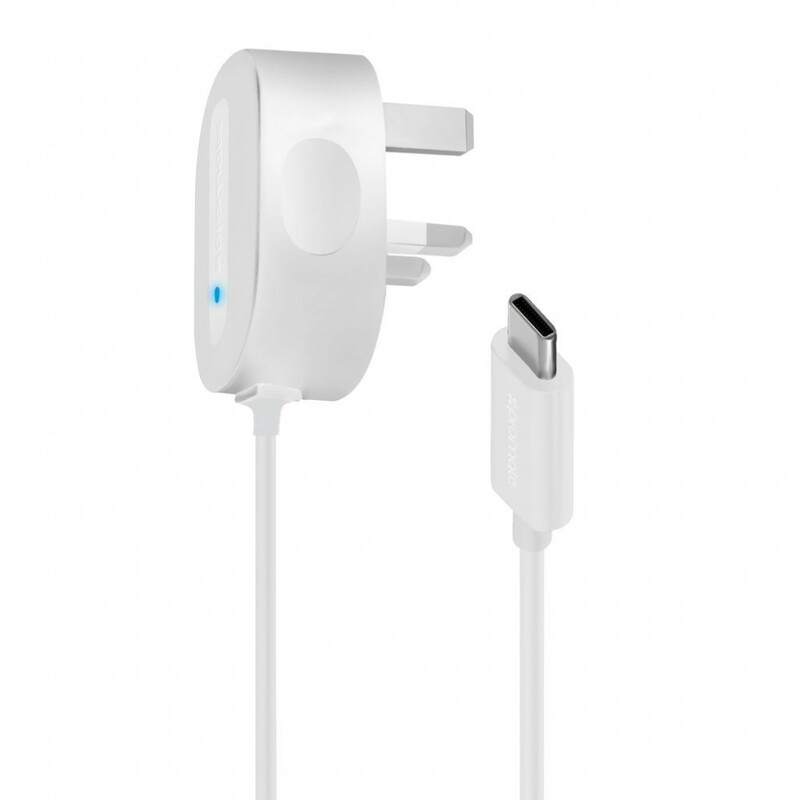 Features :3-In-1 Fast Charger Kit :- The Fast Charger Kit is a highly durable, ultra-portable, unive..
General :- chargMateLT-EU, a 2.1A compact and portable home charger for all devices carrying Lightni.. 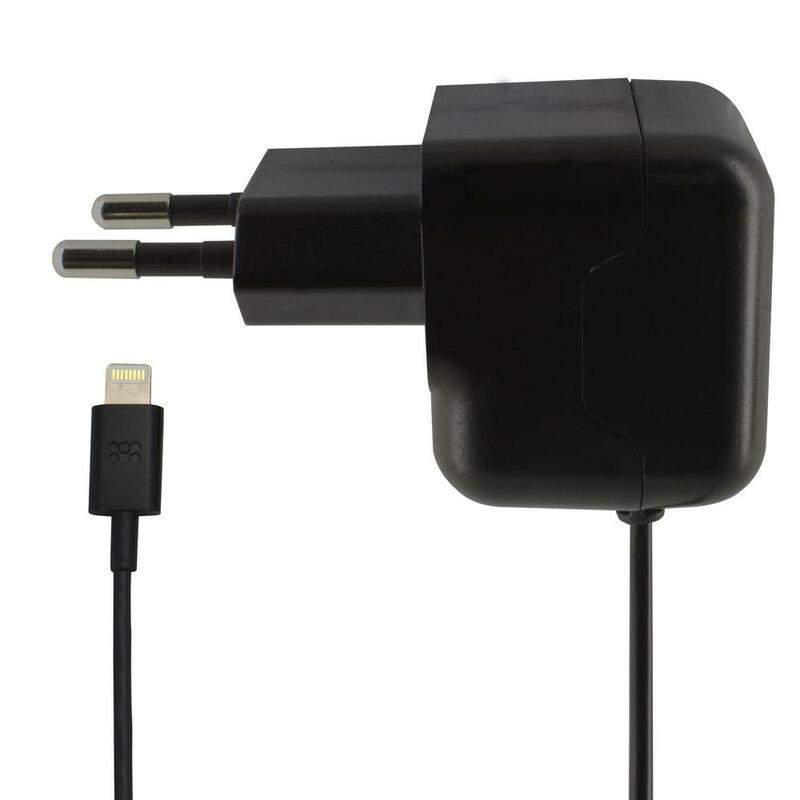 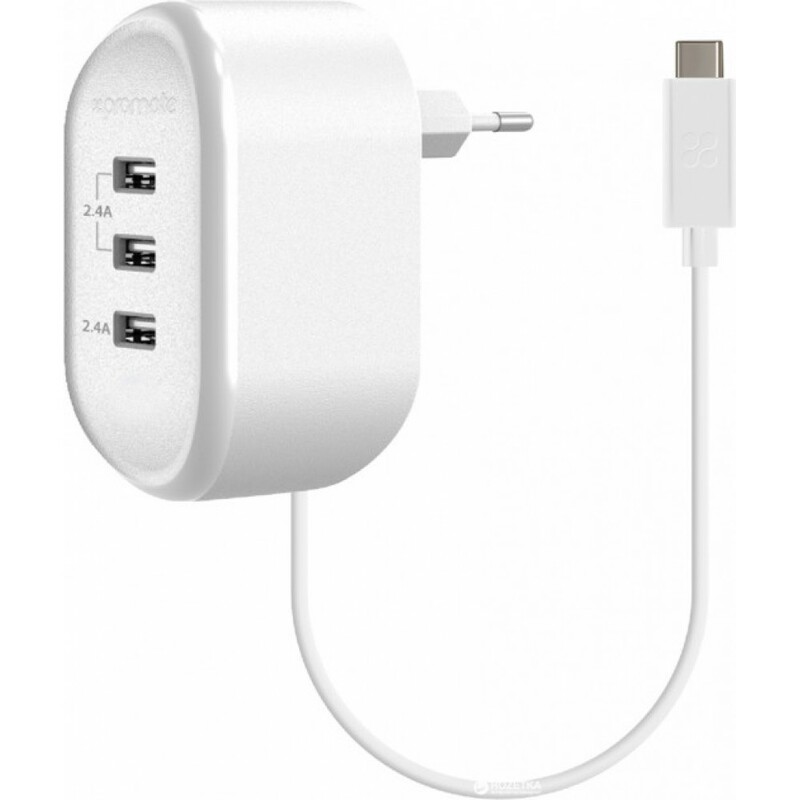 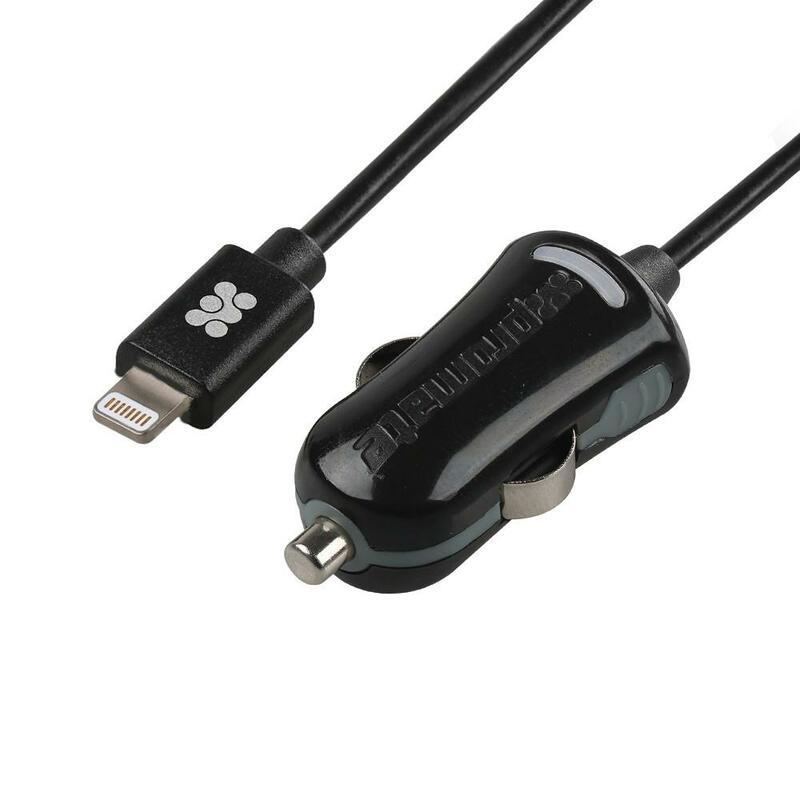 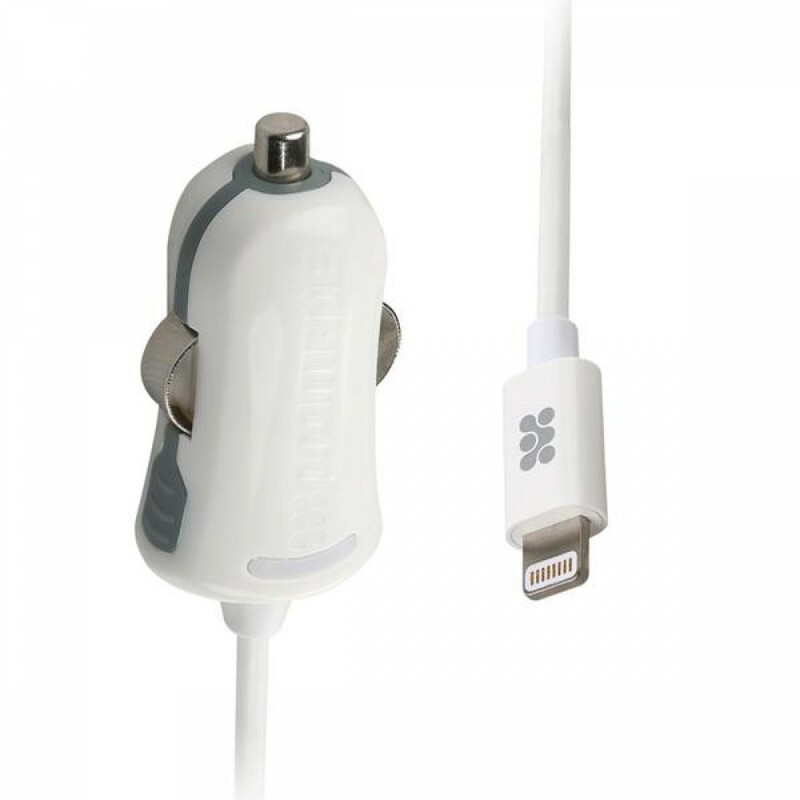 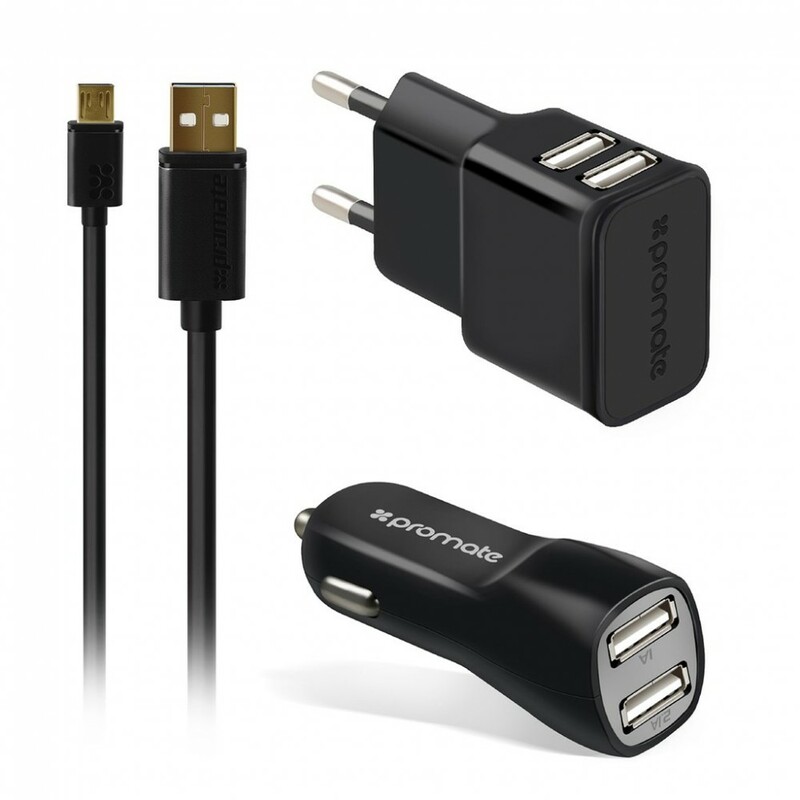 Features :Heavy Duty Charger :- Portable High output 4.8A charger to provide the safest maximum rech..